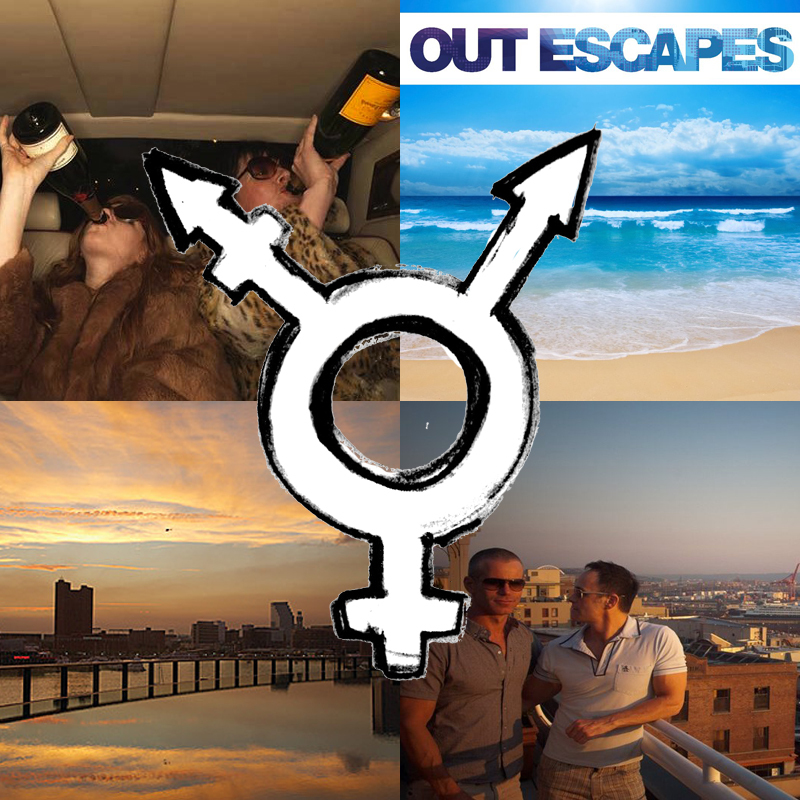 Much of what makes your space unique to you is your own willingness to take risks, and that can means trying things that may or may not work. 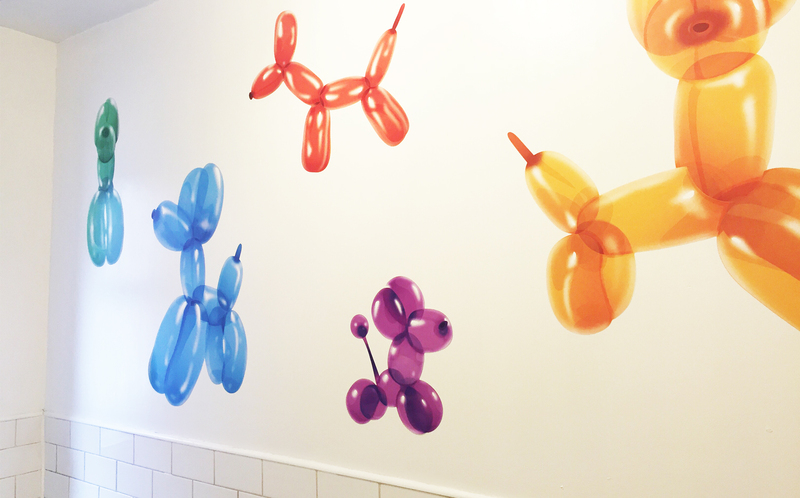 Case in point: these Wall Candy Arts balloon dog decals from Fab.com. 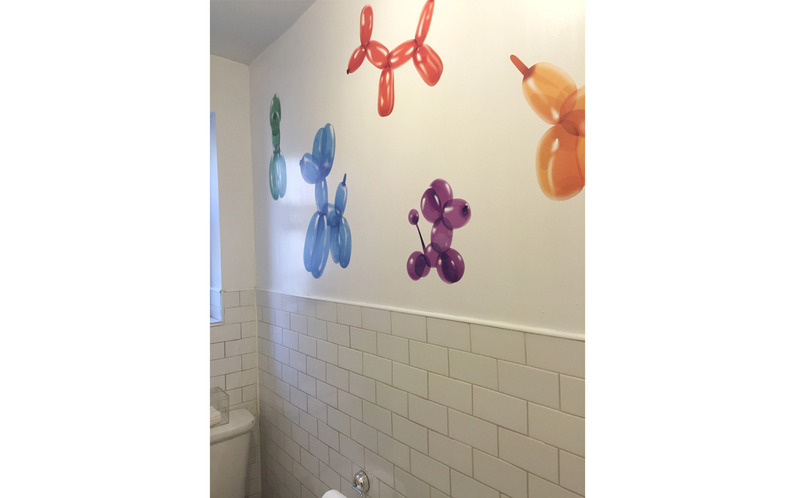 Based on the kids in the product shots, you could assume you couldn’t possibly use these in a grown-up bathroom, or you could think ‘Well, I love Jeff Koons balloon dogs, and these would look sick in my New York apartment’ as we did. The decals come on a single sheet and some of the larger dogs need to be put together, but in no more than four parts, so it’s super easy. 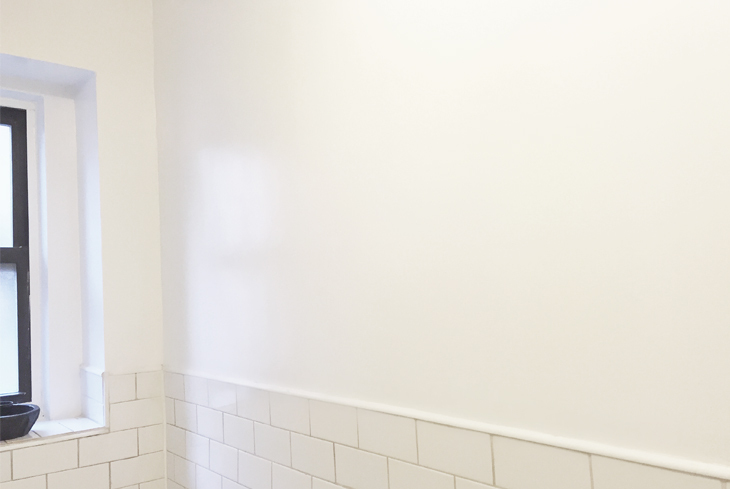 We were able to move the dogs around to get the layout and spacing exactly as we wanted, without tearing or losing any stickiness and the whole thing took about 15 minutes. Love it. 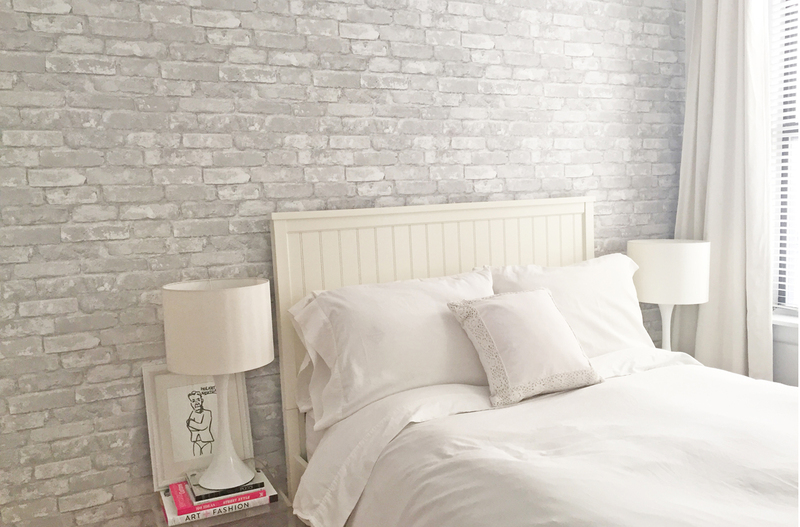 Morning Campers! 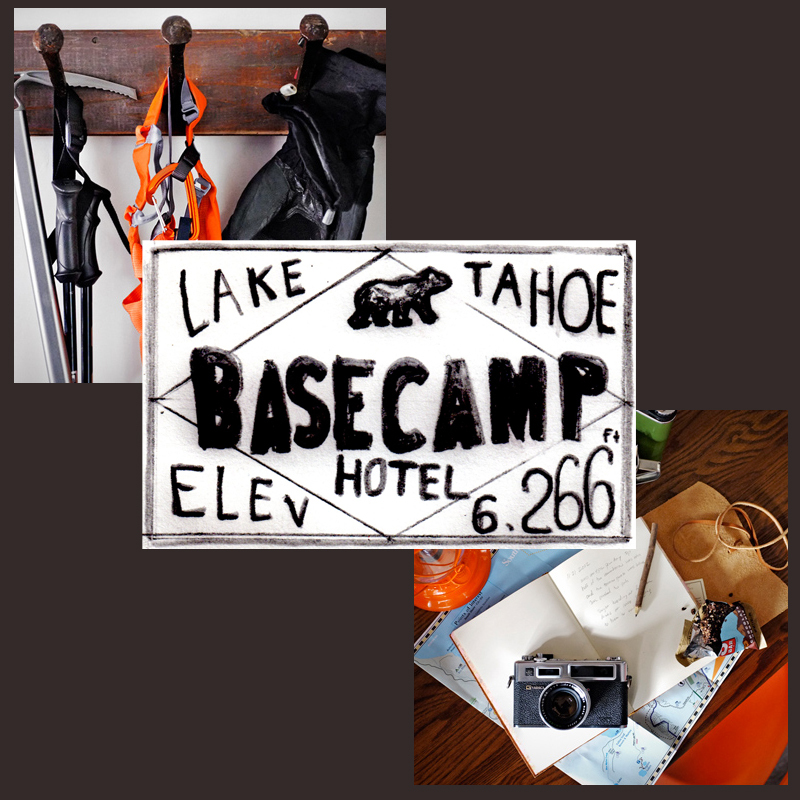 Basecamp Hotel South Lake Tahoe Is Perfection For Those Who Like To Camp. In Theory.